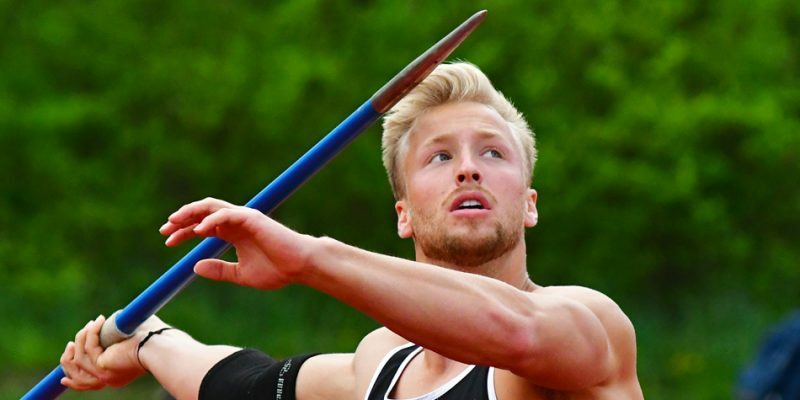 Grace sports results for Saturday, March 23. 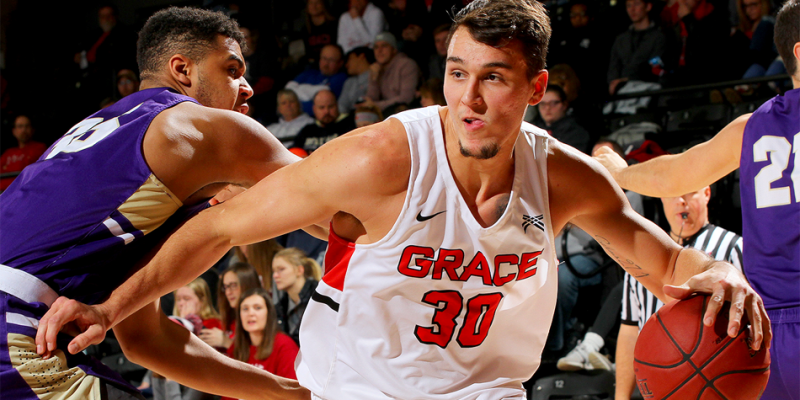 WINONA LAKE – Taylor held off Grace in both the men’s and women’s basketball games Saturday afternoon. 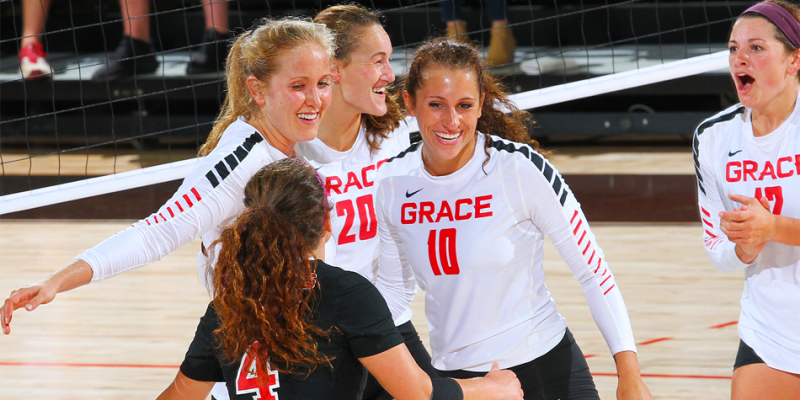 Grace College athletic results, including Crossroads League tournament action from volleyball and women’s soccer, for Saturday, Nov. 3. 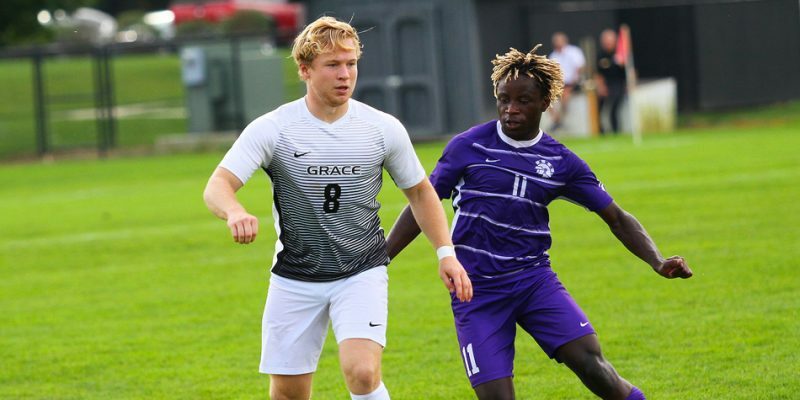 WINONA LAKE – Grace College athletic results for Saturday, Oct. 6. 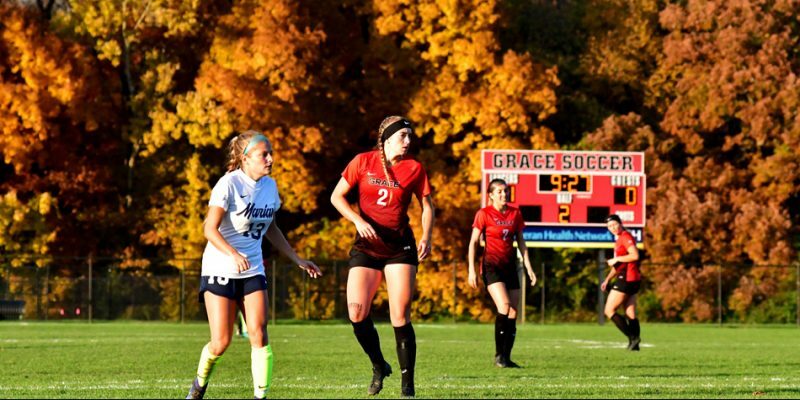 WINONA LAKE – The Lady Lancers had to play from behind, pulling out a 3-2 victory over Taylor Friday night. 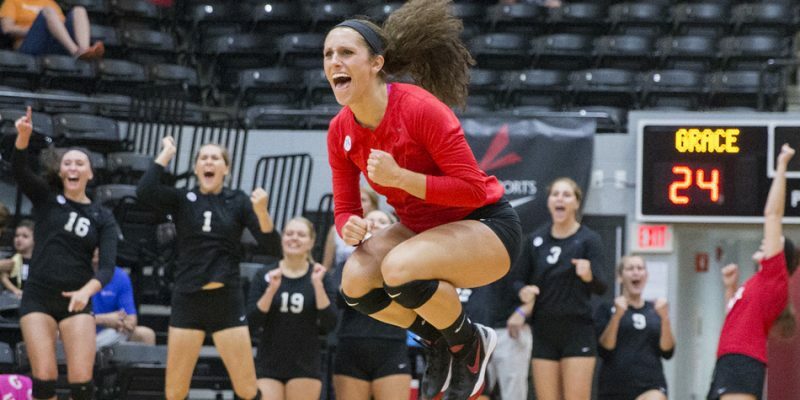 Volleyball results for Wednesday, Aug. 29. 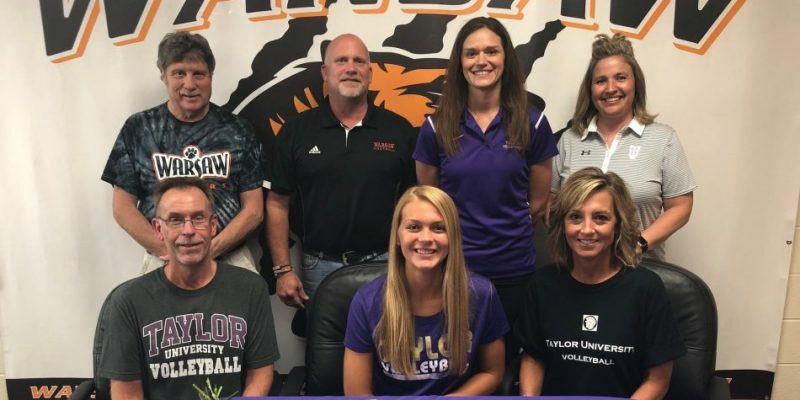 WARSAW – Warsaw junior volleyball standout Kacy Bragg plans to play at Taylor University starting in 2019. 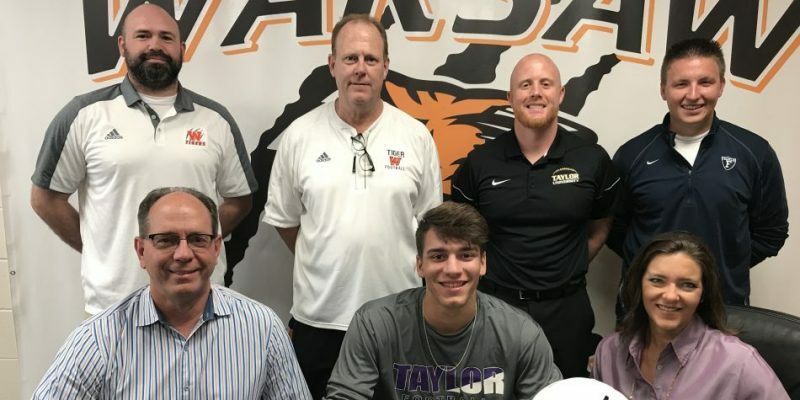 WARSAW – WCHS senior Kendal Miller will continue his football career at Taylor University. 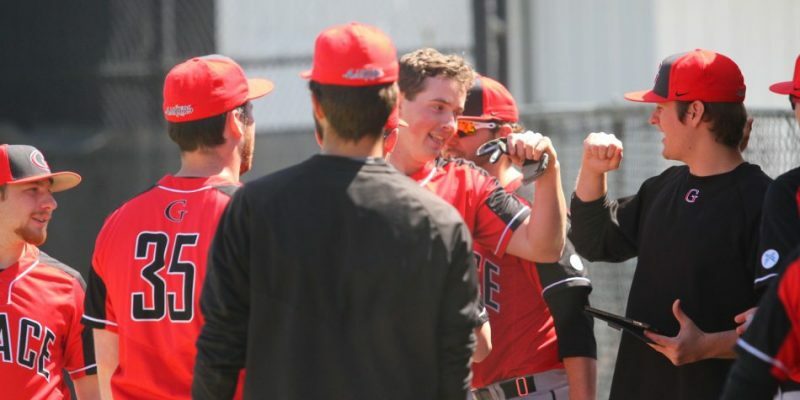 WINONA LAKE – A roundup of baseball and softball news for Grace College for Monday, April 30. 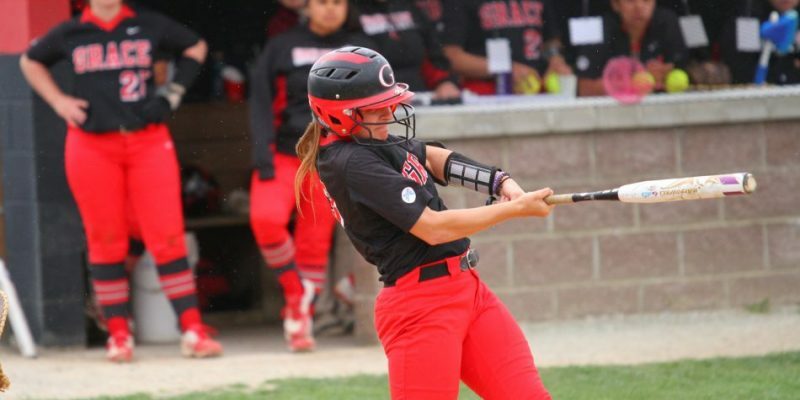 WINONA LAKE – The Grace College softball team dropped a pair to Taylor Monday. 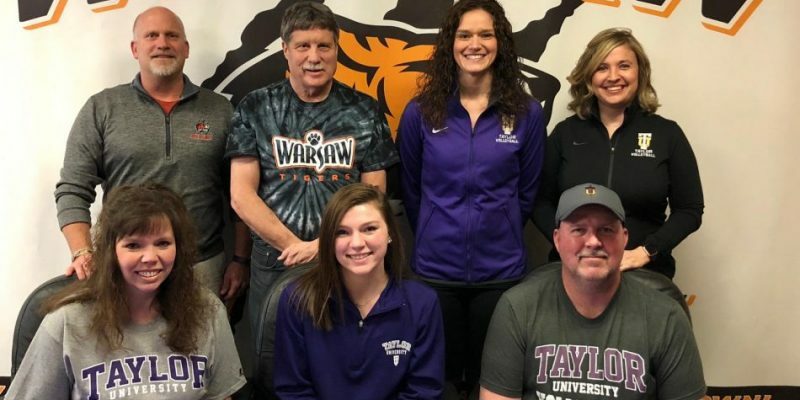 WARSAW – WCHS senior Nikki Parrett has overcome a lot to fulfill a dream of playing college volleyball. 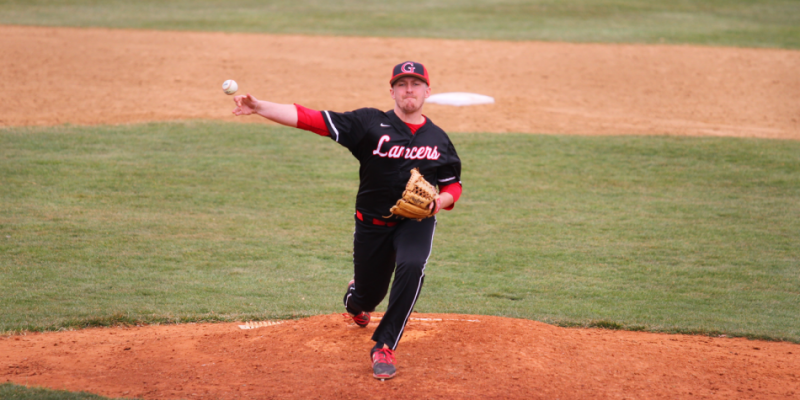 WINONA LAKE – The Grace College baseball team dropped a pair to conference foe Taylor Thursday. 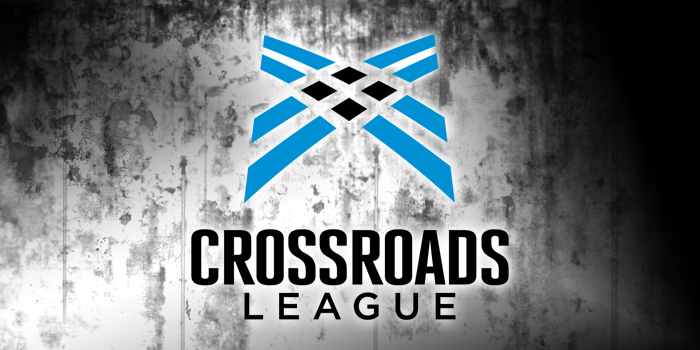 MARION – The Indiana Wesleyan women’s basketball team lost to Taylor in a semifinal game of the Crossroads League Tourney.